See more Dean Jabobs photos here and at Dean’s blog. 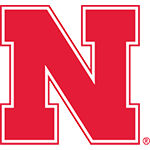 Burkhead, Blackshirts blow by Bengals: Rex Burkhead returned to spark a 35-point first quarter, and Nebraska’s Blackshirt defense held Idaho State to minus-11 rushing yards through the first three quarters in a 73-7 win. The 35-point first quarter marked NU’s highest-scoring quarter since a school-record 38 first-quarter points against Baylor in 2000. 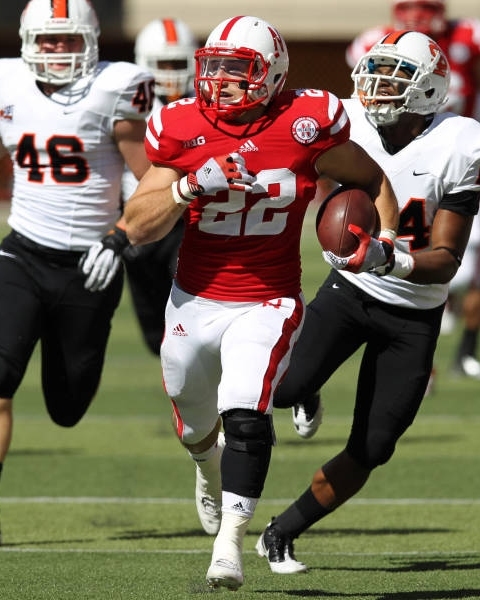 Burkhead unleashed a career-long 61-yard run on his third carry to put Nebraska up 7-0 just over three minutes into the game. It is becoming obvious that Burk­head, Ameer Abdullah, Braylon Heard and Imani Cross are the workhorses that will fuel this team. Hope everyone had fun because now things get real. The opponents get much tougher, much bigger, much stronger from here on out. Who invited the Pop Warner team? After the game, I suspect that the buses were taking them to the pizza party. Idaho State will be quickly forgotten by fans. ... But not one has walked in Kellogg’s cleats. Saturday was one of those kind of games – sort of fun, a bit relaxing, but nothing I’d ever pay to see. So what did all this teach us about Nebraska’s chances in the Big Ten Conference? Not a thing. Idaho State is probably a Division 2 calibre opponent.